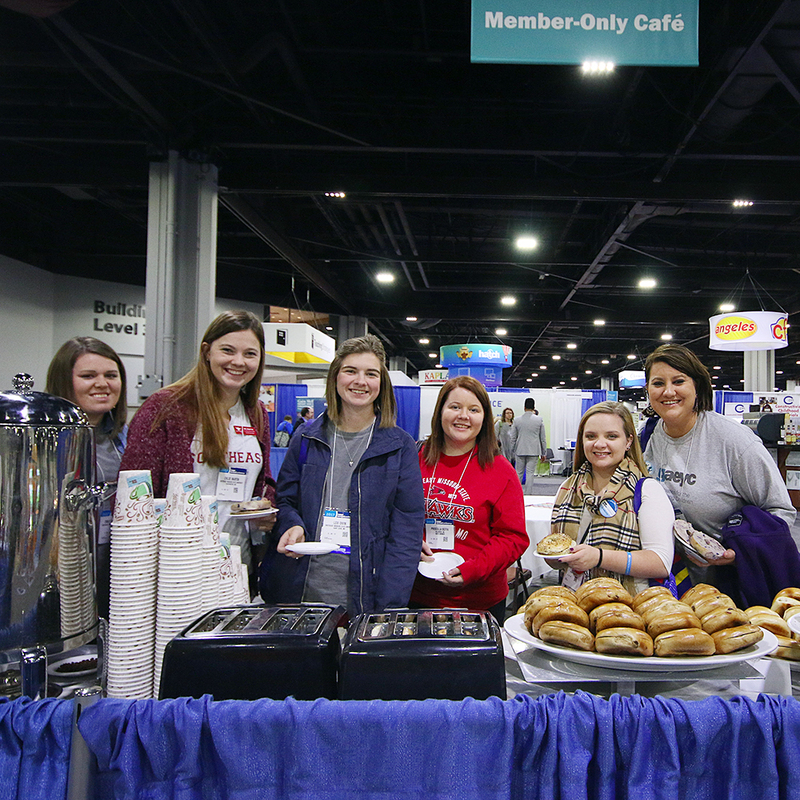 Michelle Jackson of Atlanta First Day School was contemplating the value of her NAEYC membership, but this year’s Annual Conference changed her perspective. 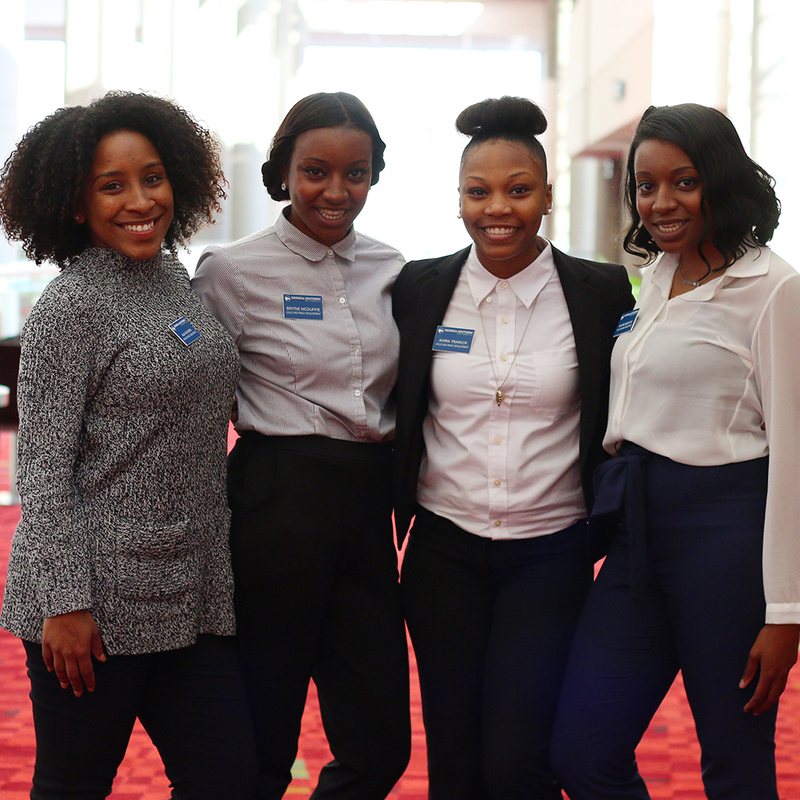 “In the past, I've attended NAEYC conferences and thought to myself, ‘There isn't much here that I can relate to in the realm of being a young, ambitious African American early childhood professional.'" She had the impression that most NAEYC members were older women. Some were even the pioneers whose work has set the early childhood education profession on a trajectory of success. And while this demographic is important, she felt that the voices of young professionals, especially people of color, were not well represented. But as she looked at the conference program and saw the young professional track, she had a new perspective. Now, things are changing. 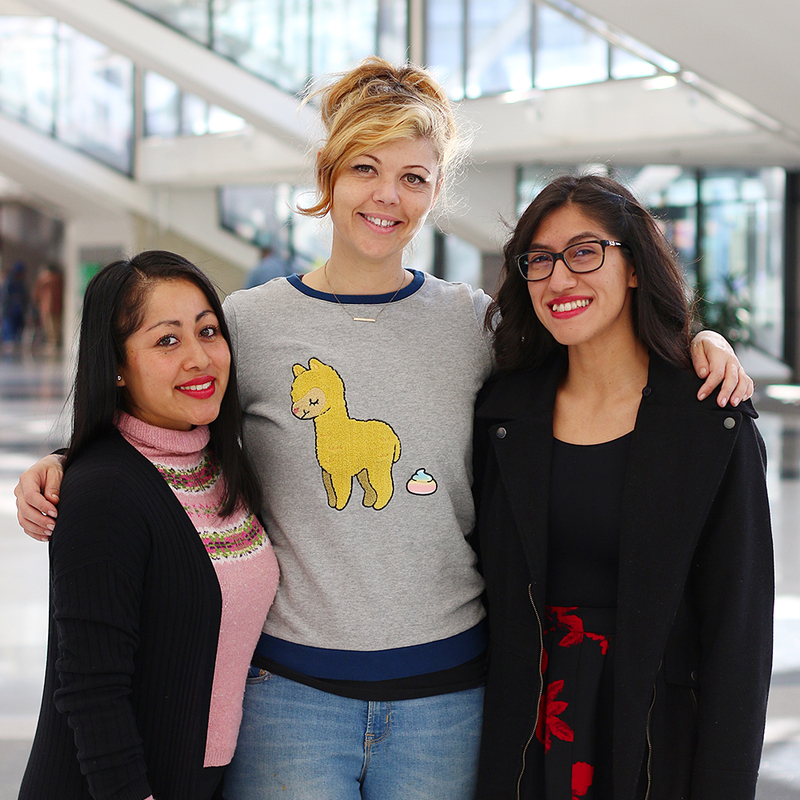 As part of its new Strategic Direction, the Association is working hard to achieve its mission to advance a diverse, dynamic early childhood profession including increasing its relevance to a broader range of individuals, such as the young professionals who represent the future of the workforce. Power to the Profession is a two-year initiative to define the professional field of practice that unifies early childhood educators across all states and settings so they can further enrich the lives of children and families. Through Power to the Profession, NAEYC is creating a shared vision across the early childhood field for a well-prepared, diverse, and well-compensated early childhood education profession. Young professional involvement is one way to generate and sustain this shared vision. NAEYC established the Young Professional Advisory Council (YPAC) in 2015 to infuse the perspective of young early childhood professionals into NAEYC’s work. The Council consists of members who apply for a two-year term. At the 2017 Annual Conference, Michelle Jackson was one of 15 new members joining the six existing members. The members were nominated and selected from hundreds of candidates across the country. You can meet our 2017–2018 YPAC Members on the NAEYC website, coming soon. Many of the YPAC members echoed Jackson’s excitement at having direct access to early childhood education thought leaders and advocates throughout the conference. Having access to these leaders and advocates is an experience that can only be found at the NAEYC Annual Conference. 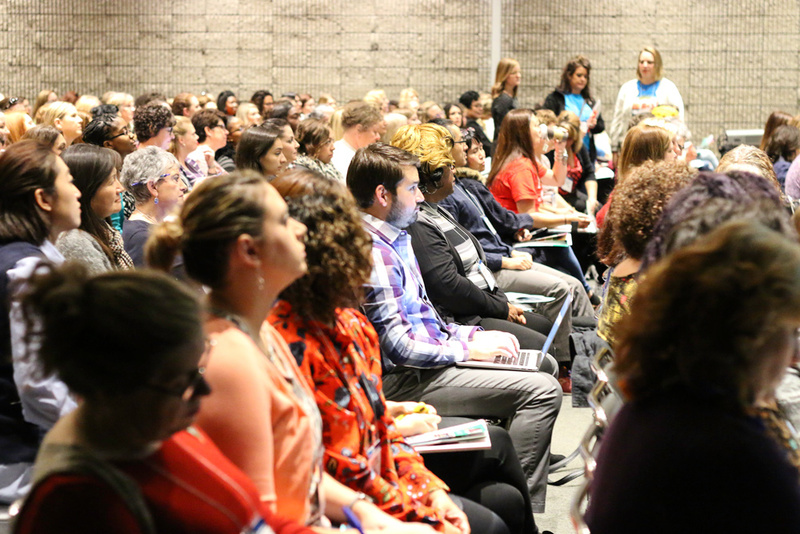 Many young professionals had the opportunity to present workshops of their own with our early childhood education heroes listening in the audience. YPAC members also offered workshops and interest forum sessions, including Hector Rivera who participated in a panel discussion on Power to the Profession and the implications for the African American early childhood education workforce, and Zaina Cahill and Cody Summerville who spoke on finding balance as an emerging leader. The Annual Conference can provide young professionals with a unique opportunity to present at the national level. Nasser Nabhan, YPAC member, noted, ”As a young professional, one of my consistently favorite highlights of being at an NAEYC conference is networking with others who share the same passion, struggle, mission, and vision for high-quality early childhood education. Just as we guide children in developing the difficult social-emotional skill of empathy, we too at times must become vulnerable so we can be validated and encouraged for the hard work we do everyday for children." Become a member. Join here for as low as $30! Connect to your local Affiliate. Let them know if you are a Young Professional looking to get involved. Search here. Spark a movement to start a Young Professionals track at your Affiliate-level conference. Write on topics that interest you. The Young Professionals Advisory Council is encouraging young professionals to submit blog posts and content for Teaching Young Children that focus on solutions for Young Professionals. Participate on HELLO. Join here. Apply to YPAC. If you are interested in joining YPAC or gaining support from YPAC for upcoming national events, please contact us at YPAC@naeyc.org. Take your passion back home. Take new ideas back home and work with new friends and colleagues to support early childhood professionals, elevate our field, and power our profession. Make a plan to turn those ideas into action. Special thanks to Lizz Cohen*, Kapua Hussey*, Michelle Jackson*, Adriene Lowe, Clarke McGibben*, Nasser Nabhan*, Gabriela Torres* for their contributions (asterisk denotes YPAC members). Ross Glen Chandler Nunamaker, who goes by Chad, is a licensed teacher, and is a PhD student in early childhood education. Chad is director of curriculum and kindergarten program lead for a high-quality early childhood program; director of training for a community-based child and family resource center and behavioral health clinic, and an adjunct faculty member at Wright State University.